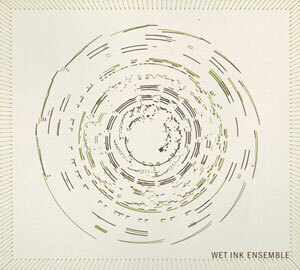 I will be performing chamber and solo works with Wet Ink Ensemble at the Roger Smith Hotel this Sunday at 4pm. The program will include acoustic and electronic music by Alex Mincek, Sam Pluta, Chiyoko Szlavnics, and Morton Feldman. Plus, I am excited to be playing Ligeti’s Dialogo arranged for solo violin! Please see my performance calendar for further details.